Thought i'd start a thread on when these happen seeing as there's already been a few this year and there's another this coming weekend. 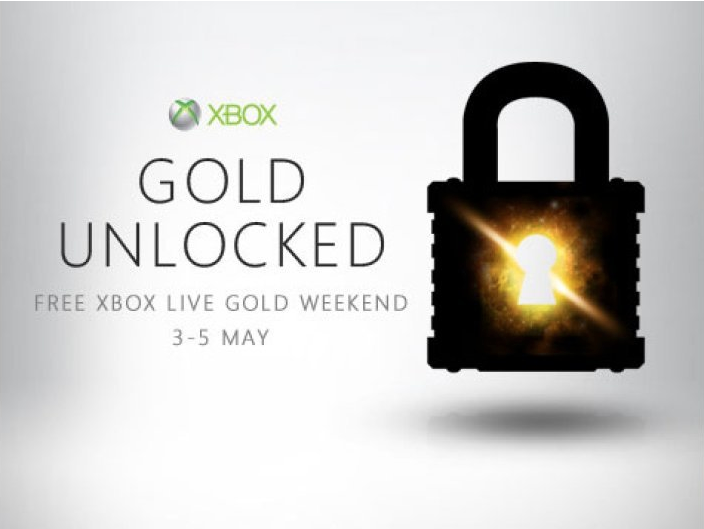 Xbox Live Gold is going free this weekend in the UK, Microsoft has announced. Kicking off at midday on Friday May 3rd and running until midnight on Sunday 5th May, Silver members will be able to join their Gold brethren in playing online multiplayer titles, while taking advantage of a couple of double XP events. Yup, to tie in with the weekend Gears of War: Judgment, Assassin’s Creed 3 and Far Cry 3 will all be offering up twice the online rewards for everyone. What better reason to ignore the sunshine, eh?